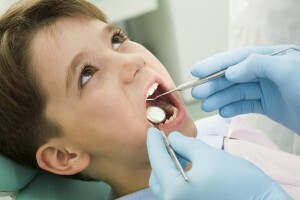 Send your child back to school with exceptional oral health. 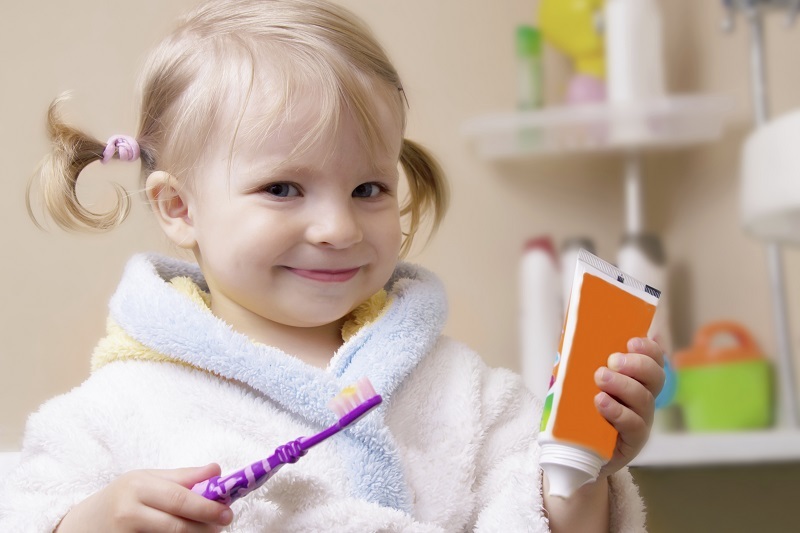 Learn how to improve your child’s dental hygiene. 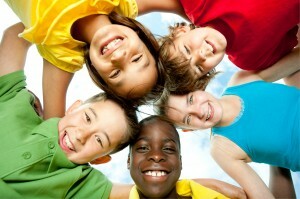 Be familiar with a few of the cause of bad breath in children. 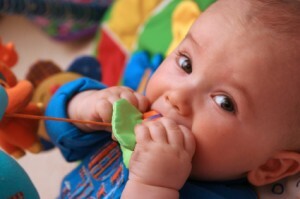 Learn how to soothe your baby when they start to teethe. Children will start to lose teeth early. Knowing how to spot abnormalities is key to your child’s dental health. 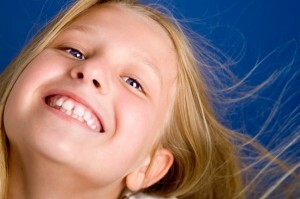 Are you concerned your child is too young to start losing teeth? Or maybe they have a habit of grinding their jaws and you’re worried it’s causing premature tooth loss. Whatever your parental fears, keep your mind at ease by learning the usual age tooth loss occurs, what to expect when it starts happening, and how to handle a bothersome loose tooth. 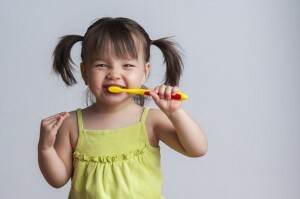 Caring for your child’s teeth should begin before they even show up. Start early and get a routine down! 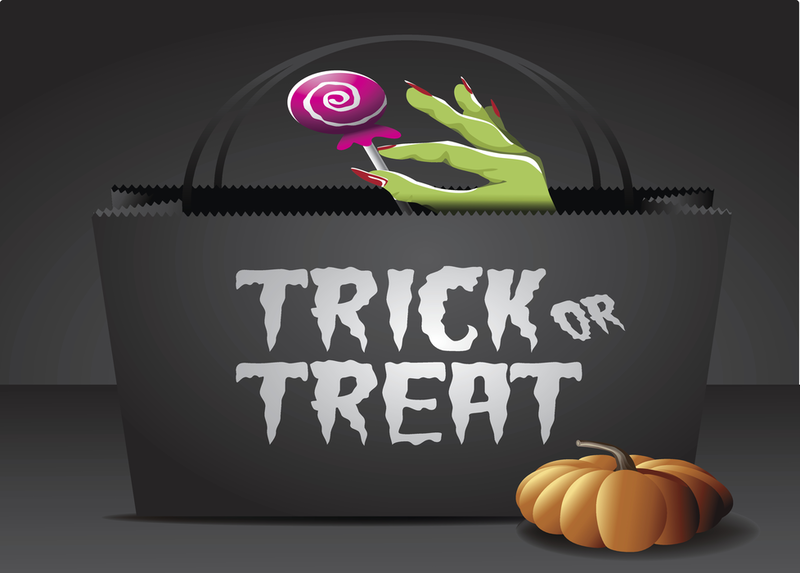 Is Halloween Candy a Trick or Treat? When deciding on what treat to give out this Halloween, choose something sugar-free or something you can’t eat! 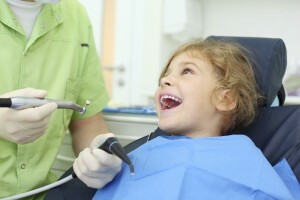 When it comes to pediatric dentistry, the problems are unique.